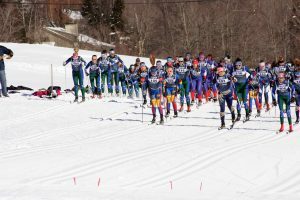 Results from Eastern High School Championships – NYSSRA Nordic Inc. Spoiler alert: Scott Schulz is fast!. After picking up 2nd in the freestyle, 6th in the 7.5k classic, and winning the 1.2K sprint He will head home as the second fastest Combined result skier. 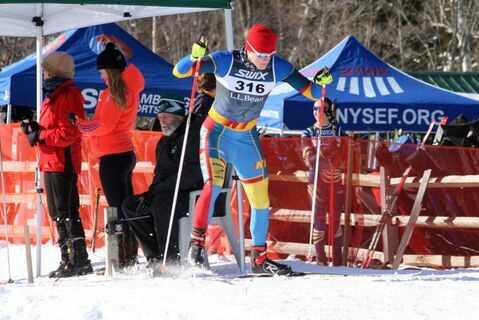 Henry Mcgrew finished in the top 10 in the Freestyle, while Eliza Blood was NY’s Fastest Female at 28th. 2017 Eastern HS Championships-Ladies are off to a fast start. NY skiers races as a team, perhaps too well with Royal McDonnell Michael Halligan and Alex Fragomeini finishing less than a second apart. Nice Work! Thank your coaches, then come on home and enjoy the snow. 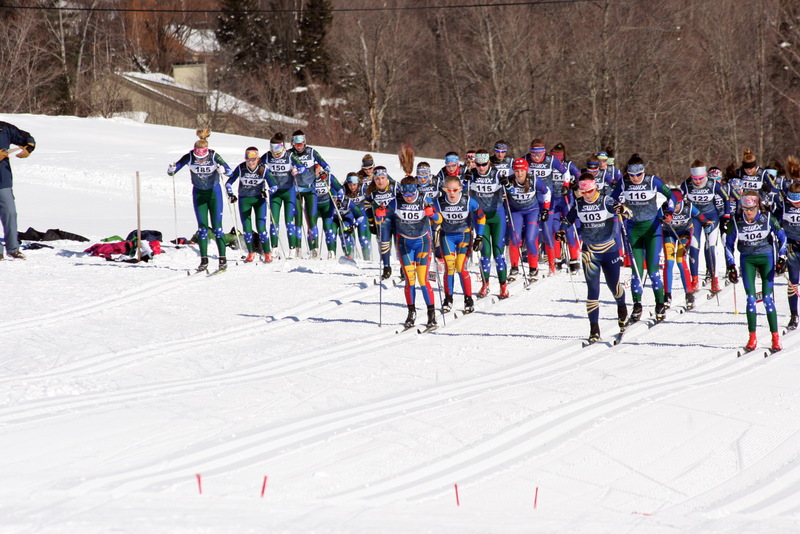 Although there are no events left on the NYSSRA nordic Calendar for this season, There are still some fun events put on independently by our clubs. JN’s and U16’s concluded, EHSC’s coming up Race time!- Results are coming in- GHN_ADK still on!